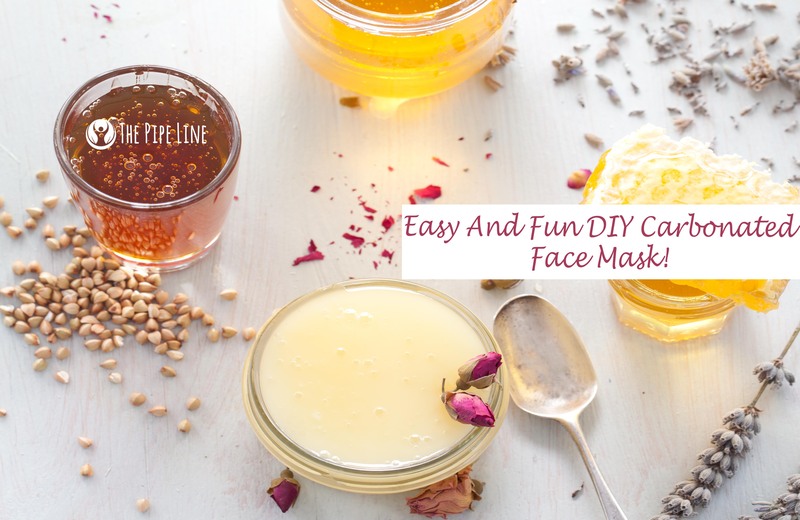 The Pipe Line Super Fun DIY Carbonated Face Mask (Try It Tonight)! 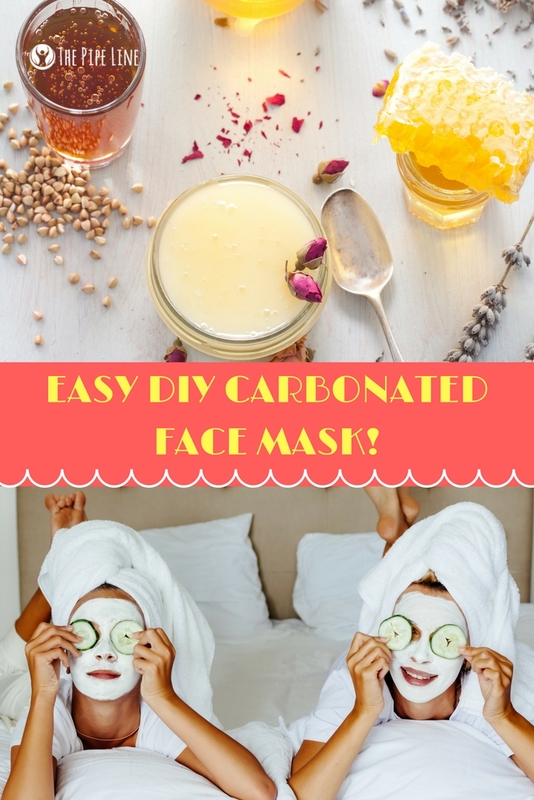 Easy And Fun DIY Carbonated Face Mask (Try It Tonight)! Fun And Easy DIY Carbonated Face Mask (Try It Tonight)! When it comes to your skincare routine, there are a lot of steps involved (if you’re as into as we are). From toning to serums, the list is ongoing and you can perpetually become a bathroom hog. Yet, even with all the daily items on your list, it doesn’t end at moisturizing the skin. No. In fact, to complete your daily routine, you should definitely use a face mask 2-3 times a week to fully clear the skin and aid in getting that coveted glow. In a bowl, combine the clay, baking soda and citric acid. Add in the glycerin and honey next, stirring. Apply to your body and let sit for 5 minutes, then rinse off! Loved this post? Tell us below! Also comment if you have a favorite DIY mask idea!